Plane & Pilot recognizes the Mooney Ovation Ultra for the most impressive design in light GA. 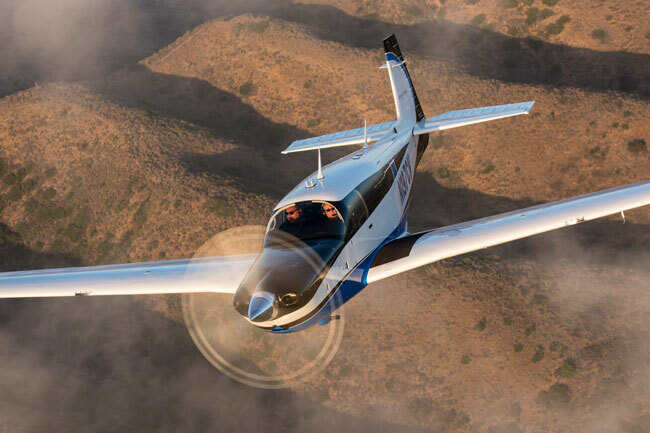 Plane & Pilot Magazine named the Mooney Ovation Ultra its 2018 Plane of the Year, a recognition given for the most impressive design in light GA. Even if you’ve never flown one, Mooneys have a universal appeal as tough, quick-handling, economical, fast machines, often analogized as sport planes. Say what you will about American cars, but America builds some of the best civilian airplanes in the world. In the lower rungs of general aviation, especially trainers through four-seat retractables, American flying machines have virtually no equal. Mooney Acclaim Type S: Still The Fastest! A few inches away, the world isn’t a friendly place. I’m cruising in a new Mooney M20TN Acclaim Type S at 25,000 feet over central Florida, and despite clear skies and warm temperatures on the ground, the air is cold and thin nearly five miles above the ocean. Without the Mooney’s protective bubble of aluminum and Plexiglas, plus oxygen masks to provide supplemental O2, I’d be in trouble. On the face of it, retractable gear seems almost an ideal solution to the problem of making an airplane fly faster. 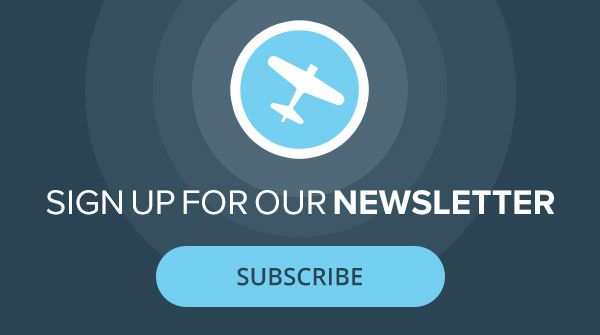 The whole idea is to reduce drag and increase cruise; cleaning up the underwing accomplishes that mission, though with varying levels of success. Adapt, overcome and have fun—Mooney has done it again! Whether it’s staving off financial troubles, or innovating new products, Mooney has experienced some ups and downs in recent years. With the brand-new Acclaim, however, they’ve raised the bar. You want fast, you want improved climb rate, you want known ice with air-conditioning, you want to carry a respectable load? 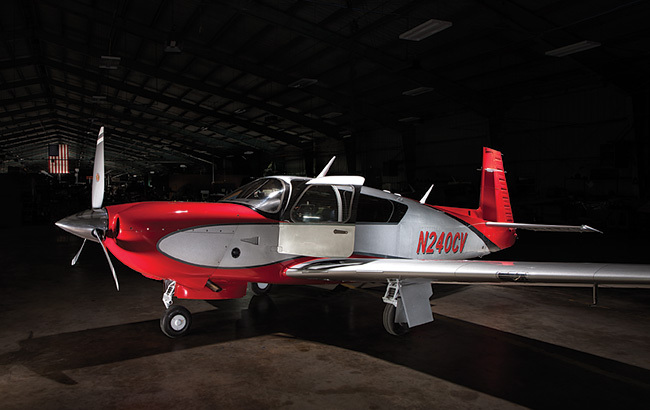 In short, if you want to fly higher, faster and farther, then get a new Mooney Acclaim. Speed is a mission in itself; in fact, speed is the essence of flying. The faster you go, the faster you go faster, or at least most of us want to. Terry Williams of Fort Worth, Texas, goes faster than the majority of us in his Mooney 252. Have you ever driven a Ferrari? A Ferrari is like no other, a bit hard to climb into, but once you’re there, you become part of the car. Acceleration, braking, turning, a Ferrari does everything fast, with a solid in-control feedback you feel in your whole body. It looks as fast as it drives.